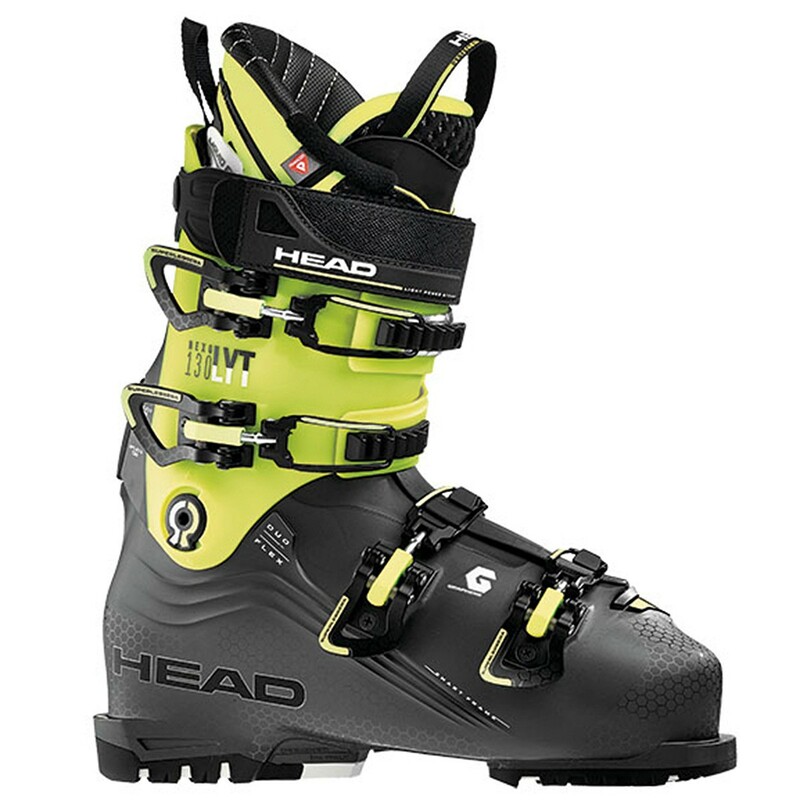 Head’s newest alpine ski boot is called the Nexo LYT, and “LYT” this new boot certainly is. 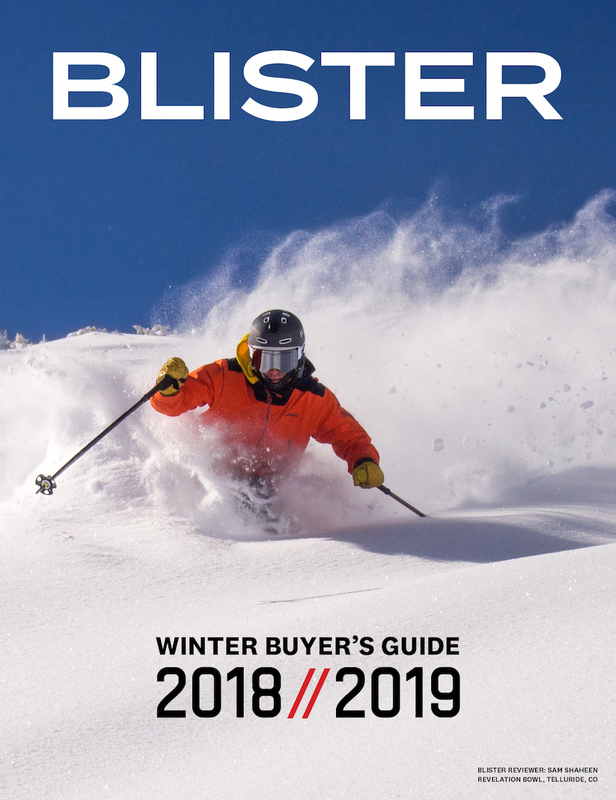 We’ve talked about several new boots for the 18/19 season that are coming in a bit lighter than traditional alpine boots, but the Nexo LYT 130 is the lightest alpine boot we’ve ever reviewed. 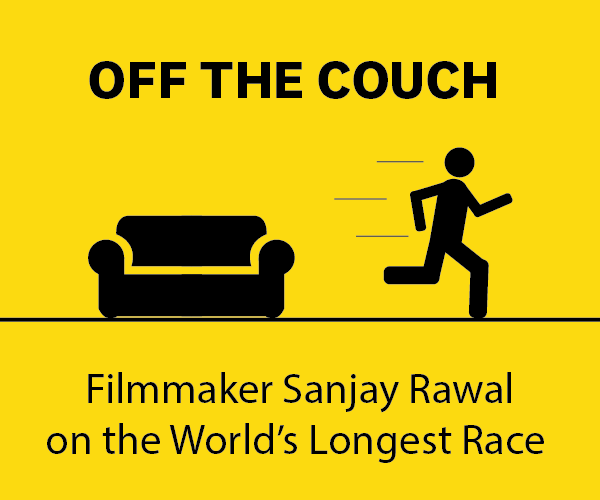 By a pretty significant margin. 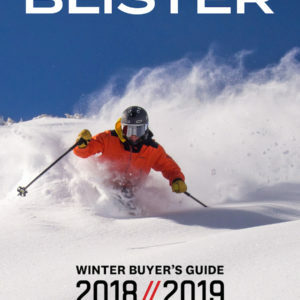 And while many of the new lightweight, 130-flex alpine boots we’ve tested promise strong downhill performance, Head is also placing a heavy emphasis on the comfort and customizability of the new Nexo LYT 130. So where does this new boot fit into the increasingly diverse spectrum of alpine boots? Is it a super-cushy, lightweight slipper? A precise carving machine? 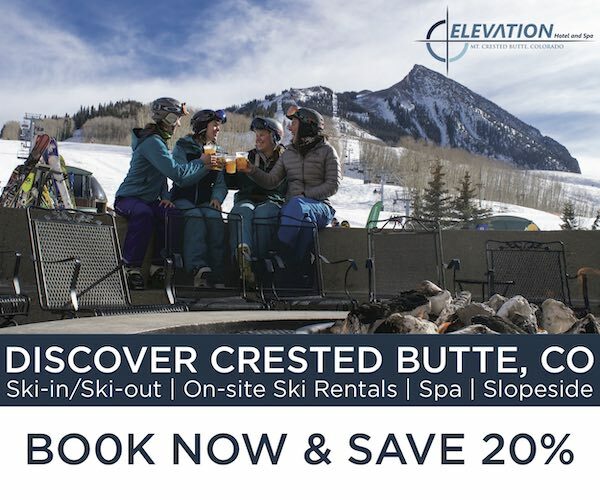 A stiff freeride boot? Jonathan Ellsworth and I both spent time in the Nexo LYT 130 this past season, and we’ll be posting our full review of the boot later on. But for now, let’s take a close look at the Nexo LYT 130 to see where this boot differs from the other lightweight alpine boots hitting the market this fall. We’ve been testing the Nexo LYT 130, but Head will also be making a men’s Nexo LYT 120, 110, and 100, as well as a women’s Nexo LYT 110 W, 100 W, and 80 W. All the boots feature a heat-moldable shell and liner, but the price-point Nexo LYT 100 and 80 W don’t get the new “Liquid Fit” liner, which we’ll discuss further down. And since the Nexo LYT 130 is so light, it makes sense that Head also makes a touring version of it, called the Kore 1. You can check out our review of the Kore 1 for more info on how it compares to other A/T boots. But the main differences between the Kore 1 and Nexo LYT 130 are the Kore 1’s addition of a walk mode, GripWalk soles, buckle-keeper clips on the cuff, tech fittings, and a flex bellows in the liner. The Kore 1 and Nexo LYT 130 share the same last and shell, and have very similar liners. As we noted above, the Nexo LYT 130 is the lightest alpine ski boot we’ve ever tested, and not by a little. The Nexo LYT 130 is more than 100 grams lighter than the next boot in the category (the K2 Recon 130), and the Nexo LYT 130 is almost an entire kilogram lighter than a traditional alpine boot like the Head Raptor 140 RS. It’s also interesting that Head’s Kore 1 boot comes in slightly heavier than the Nexo LYT 130. The two boots have a nearly identical construction so it’s not surprising that they’re coming in at similar weights, but it’s surprising that the alpine boot is heavier than the version that’s supposed to be used to go uphill. So, yeah, this Nexo LYT boot is light. The Nexo LYT 130’s liner stands out for a few reasons. First, it just feels pretty comfy overall, and it’s definitely more plush than the liners in the Salomon S/Max 130 and S/Max 130 Carbon. Second, the Nexo LYT 130’s liner can be heat molded during the Form Fit process. Finally, the Nexo LYT 130’s liner is compatible with a technology that Head is calling “Liquid Fit.” Essentially, Liquid Fit allows you (with the help of a bootfitter) to inject an incompressible paraffin material into the heel and ankle area, with the goal of a more precise fit, since the paraffin should fill open areas. You can add or remove the paraffin at any point to adjust the fit to your liking. The Nexo LYT 130’s liner is designed to work without the Liquid Fit additive, but if you’re looking for a more personalized fit, you can go to an authorized bootfitter to purchase the material and have a bootfitter inject it into the liner. So just to summarize — with the Nexo LYT 130, you can (1) heat mold the shell, (2) heat mold the liner, and (2) add Liquid Fit for an even more personalized fit. So if you’re looking for maximum customization, the Nexo LYT 130 seems like a pretty good option. 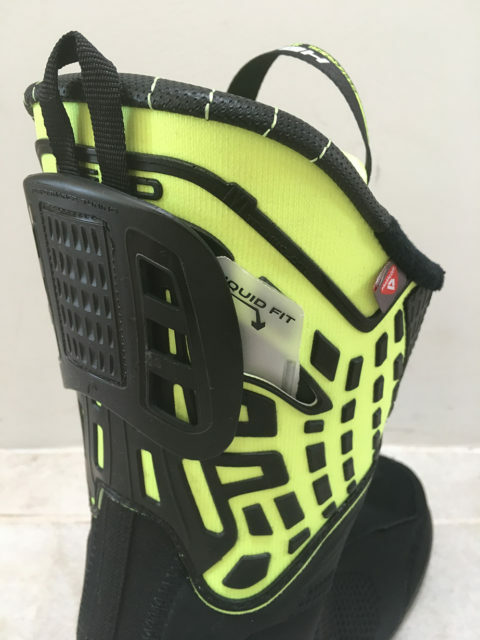 The Nexo LYT 130 has a block on the spine of the boot that can be flipped to either a “120” or “130” flex setting, giving you the option of switching the stiffness of the boot if you want. All the Nexo LYT boots have this feature, allowing for a bit more versatility in terms of stiffness. The Nexo LYT 130 features 4 of Head’s “Superlegerra” buckles, which are micro-adjustable and reportedly lighter than traditional buckles. The Nexo LYT 130’s buckles are all removable / adjustable with a phillips-head screwdriver, which is a nice touch. Head kept it simple with the Nexo LYT 130’s power strap — 40 mm wide, velcro closure, and a small, grippy tab at the end. The Nexo LYT 130 comes with standard alpine soles, though GripWalk soles will be available for purchase. 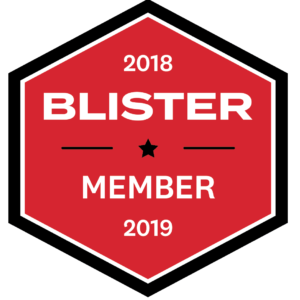 Luke Koppa:I have pretty average-volume feet, but I have large lateral splats which mean my midfoot widens when I am standing / skiing, and I often get pain on the outside of my forefoot and midfoot when running, skiing, skinning, etc. I have a low instep and an average to low arch. My feet tend to work best with boots that offer ample room in the midfoot, and have lower insteps (e.g., the Salomon QST Pro 130). Since my toes taper significantly (i.e., my pinkie toe is much shorter than my big toe), I’ve never needed a 6th toe punch in any boots. The Nexo LYT 130 shares the same last as the Kore 1, and, what’d ya know, the two boots fit very similarly. 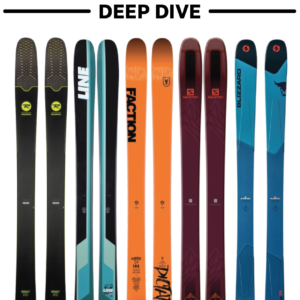 The Nexo LYT 130 feels pretty true to its stated last width of 100 mm, and if anything, I’d say it feels a touch narrower in the midfoot than the Salomon QST Pro 130 and Nordica Strider 120 (both of which have stated last widths of 100 mm). The Nexo LYT 130’s instep feels pretty average, which means that I have a bit of room in the boot over my low instep. The Nexo LYT 130’s heel feels nice and secure, and I don’t get much heel lift while walking or skiing. Overall, the Nexo LYT 130 feels like a comfortable, 100mm-last boot. 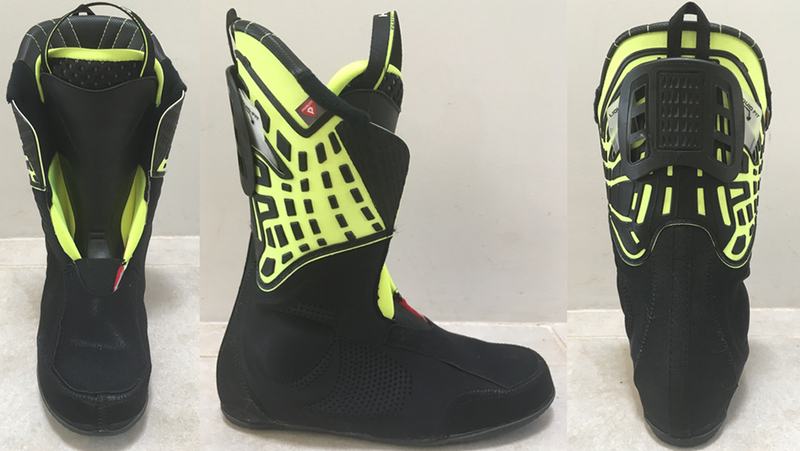 It might be a bit narrower than some other 100 mm boots out there, but the Nexo LYT 130 still has much more volume throughout than some of the low-volume, 98mm-last lightweight alpine boots we’ve looked at recently (e.g., Nordica Promachine 130 and Salomon S/Max 130 and S/Max 130 Carbon). The Head Nexo LYT 130 is a really light ski boot. And it’s also a pretty comfortable boot. And you can do a lot to theoretically make it even more comfortable. But does any of that come at the cost of downhill performance? We’ll be saying a whole lot more about the Nexo LYT 130 in our full review, but in the meantime, feel free to add in the Comment section below anything you’d like us to address in our full review. Any performance or durablity issues due to the light weight? How’s the instep height? Stop toying with me! I need new boots! I want to get them before the hills open! Smack 120 or lyt 130??? I’ve tried a pair of the Nexo 110’s, and the forefront of the shell deformed like crazy when flexing. This was in a warm room, and I’d like to know if that deformation is less in cold temps and if it’s part of the boot scheme.